Janry Kennels Puppies born June 26th! Welcome! On this website you will be able to follow the lives of Janry German Shepherd puppies from the moment they are born until they go to their forever families. 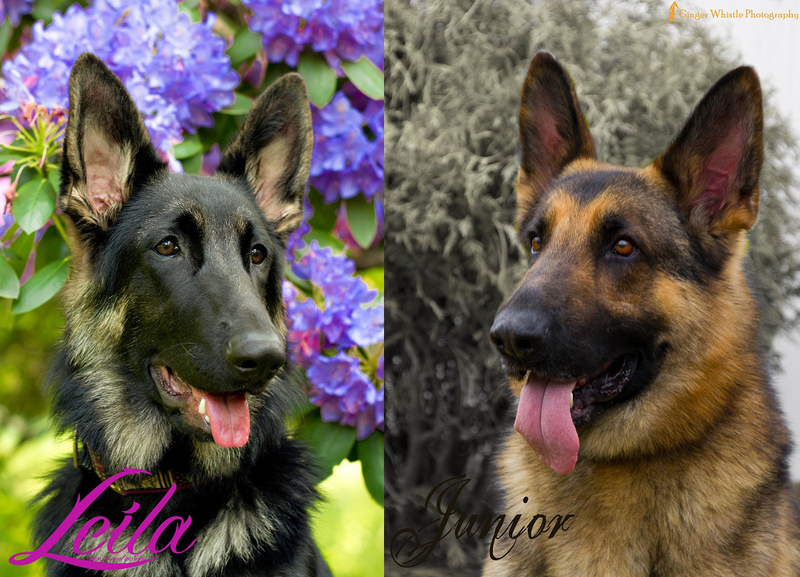 The puppies’ parents are Leila and Junior. 6 puppies — an even split of 3 boys, 3 girls — were born June 26, 2014. September update – All puppies have gone to their forever homes. We will miss your antics, your personalities and your kisses! The puppies are being raised in a loving home in Northwest New Jersey, not far from Janry Pet Resort. We co-own puppy mom, Leila, with Ms. Jane Dancosse, owner of Janry. Leila lives with us. Champion sire Junior lives at home with Jane. Jane has three decades of experience breeding German Shepherd Dogs. We’ve known Jane for over a decade, and we are working together every step of the way to raise a beautiful, healthy litter of puppies. As Janry litters are usually whelped right at their facility, we are so happy Jane agreed to let us raise the puppies in our home, in Leila’s familiar environment.